Nintendo has launched their Virtual Console service on the 3DS, allowing gamers to replay games from the original Gameboy and Gameboy Color eras. Despite still being very young, Nintendo has launched their handheld Virtual Console service well by choosing high quality games of the past. Original Gameboy’s Donkey Kong, Tennis, Game & Watch Gallery 1, Super Mario Land, and Kirby’s Dreamland are excellent choices in kicking off this downloadable service. If you grew up with a pea green colored screen, you know there are many other titles that are yearning to be re-released as DLC. It took Nintendo years to release premium games on the Wii Virtual Console, only recently receiving games like Final Fantasy III (aka, FFVI) and Chrono Trigger. Let’s hope Nintendo, as well as other third party publishers, are more enthusiastic by releasing higher quality games that birthed the handheld gaming category. Below is the Top 10 Wish List of Original GB Games for 3DS Virtual Console eShop. Before we jump into the list, we should point out the “inevitables.” You know it is only a matter of time before Nintendo releases Pokemon Blue/Red/Yellow, the original Tetris, Game & Watch Gallery 2 and 3, and even Dr. Mario. They would be fools not to; it would practically be free money for Nintendo. So instead of wasting a few positions on games that are practically a sure bet, we thought we would give other games recognition. The games/series below are titles that fans are sure to appreciate as well as give gamers an opportunity to experience some perhaps forgotten gems. 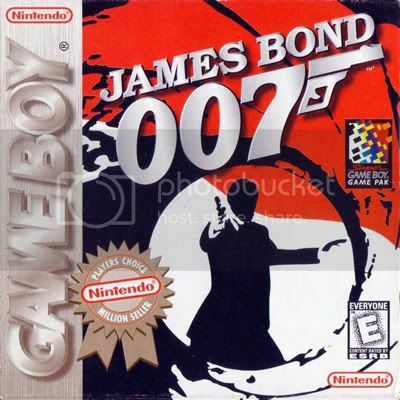 Coming off the success of N64’s GoldenEye, James Bond was a hot video game character. 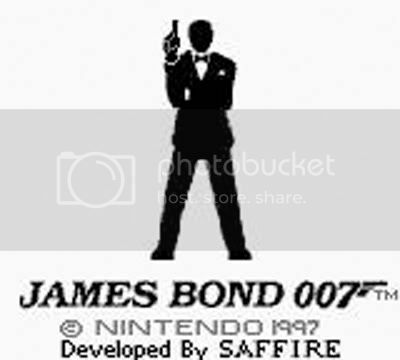 Building off this success, Saffire and Nintendo released a Bond title to the old school GameBoy. James Bond 007 played like a linear 8-bit Zelda game. From an overhead perspective, the player can find and utilize Bond’s unique gadgets to access specific parts of each stage. Memorable characters from the Bond franchise also made appearances throughout the adventure. Although it is not a lengthy or generally difficult game, it was a treat to play back in 1998 and still plays decently here in today’s gaming age. Capcom released many games on the Wii Virtual Console, including Megaman I through Megaman V, but did not release the cult favorite, Duck Tales. The bright colors, solid platforming, memorable levels, and the almighty Moon soundtrack still haunts gamers to this day. 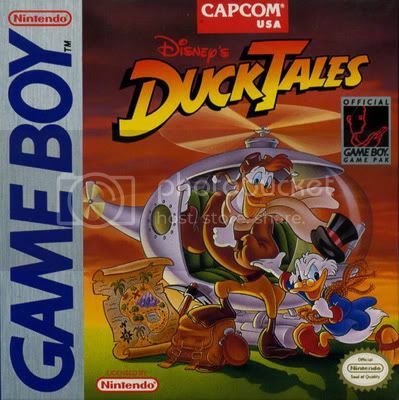 Although not as popular as the original NES game, Duck Tales made its way to Nintendo’s small screen in the early 90’s. 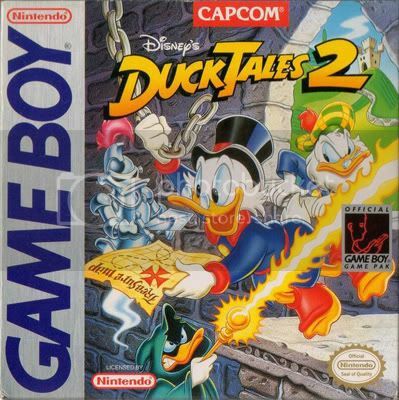 While the sequel, Duck Tales 2, didn’t receive as much recognition as the first, it is still a solid classic platforming experience. Who knew that pogo bouncing on a cane as an old greedy duck would be so memorable? Nintendo’s pink puffy ball originated as a white ghost back on the original Gameboy but gradually morphed into the hungry ability-stealing marshmallow that he is today. In fact, that is one of the reasons that makes Kirby so great; other than Mario, there really is no other character that has taken part of so many different types games. 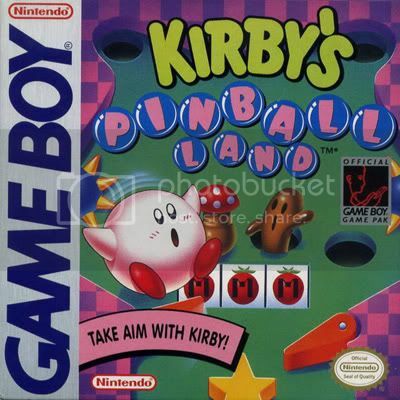 From platforming, to puzzle, to racing, to pinball, Kirby is one versatile dude. 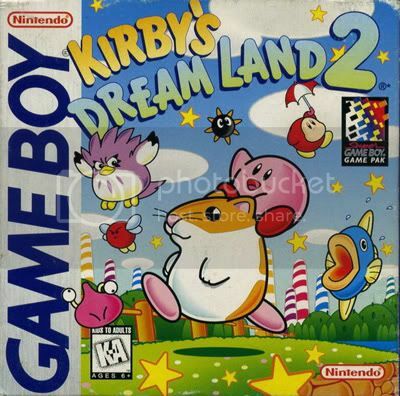 Kirby’s Block Ball, Kirby’s Dream Land 2, Kirby’s Pinball Land, and Kirby’s Star Stacker are all great original Gameboy games. Considering that Kirby’s first game is already available for download, Nintendo probably has these games in the Virtual Console hopper. Don’t be surprised if one or two of these games gets released to coincide with the upcoming DS game, Mass Attack. The game simply titled Donkey Kong, which was originally released in 1994, is already available for download on the Virtual Console. 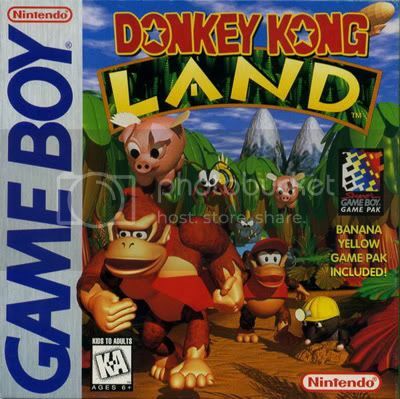 Harkening back to the arcade orginal, this Donkey Kong title has players controlling Mario in a platforming puzzle game. Without question, this original title is one of the best on the system. Years later, Donkey Kong would evolve into something much more. Kicking Mario out of the picture entirely, players would control DK himself, as well as his smaller sidekick, Diddy. Built from the foundation of the SNES games, Rare did a great job of bringing the SNES experience to the monotone handheld. Collectables, bonus stages, animal helper buddies, and the overhead map screen all transitioned fairly well to the small screen, especially considering the strict limitations of the system. 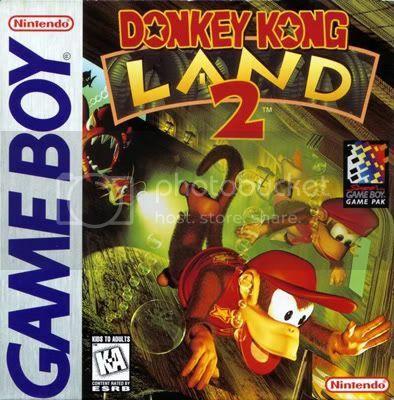 At time, this was a great way to satisfy your Donkey Kong Country fix on the go. If you played a multiplayer game with a friend, chances are it was the original Tetris or any of the Pokemon games. But besides linking two Gameboys together with a link cable, there were actually several games that supported up to four simultaneous players. Through the use of a 4-player adapter accessory, four gamers could tether themselves together with link cables and take part in some of gaming’s first 4-player portable games. F1 Race, Wave Race, Faceball 2000, Trax, and even Gauntlet 2 could all be played with more than two players. 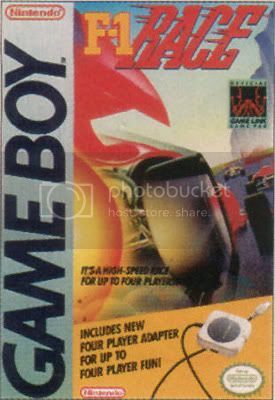 F1 Race and Wave Race were great ways to compete for the fastest time against your friends while Faceball 2000 was actually a first person shooter with arena style deathmatch! Trax, a game that wasn’t exactly popular, was somewhere reminiscent of Atari’s Combat in which four players can blow the crap out of each other with tanks. If Nintendo re-releases these games, they need to utilize the 3DS wireless communication abilities instead of fumbling with the original restricting link cables. Of course this would be even better if netcode were implemented, but this is Nintendo we are talking about here; although a cool thought, it would be wise to not hold your breath for these extra features. Wario is probably most well-known for the WarioWare games. 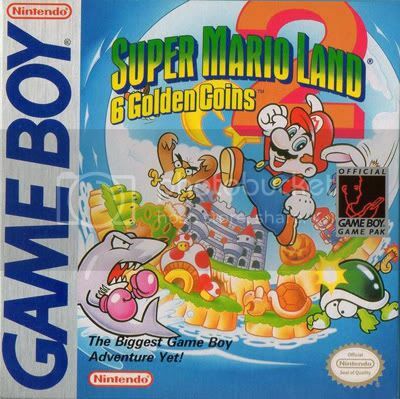 However, the greedy powerhouse got his roots from Mario’s first sequel on the original Gameboy. Instead of conquering Bowser, Mario shifted gears to tackle his evil doppelganger. The success of the game was apparent as Wario quickly received his own game and numerous sequels since. Wario might have invented the microgame genre, but his original platformers were quite unlike Mario’s. 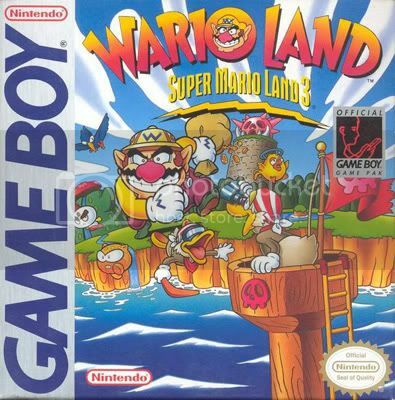 Using greed and brute strength instead of goodwill and precision jumping, both 6 Golden Coins and Wario Land are nowhere near typical Mario games. For this reason alone, they are worthy to be released as DLC on 3DS. 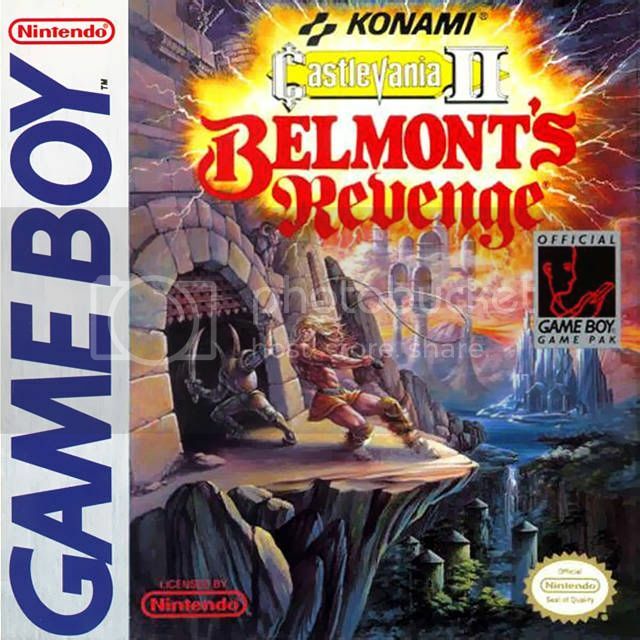 Building off the popularity of the NES games, Konami brought the vampire slaying franchise to the original GB threefold: Castlevania: The Adventure, Castlevania II: Belmont’s Revenge, and Castlevania Legends. Similar to Simon’s original NES outing, Konami’s two-button side-scroller translated well to the small screen, albeit a slower pace. However, everything that made the original NES title so good was transitioned to the Gameboy. Sub-weapons, bosses, whip upgrades and candle smashing essentially brought the NES game to the small screen. 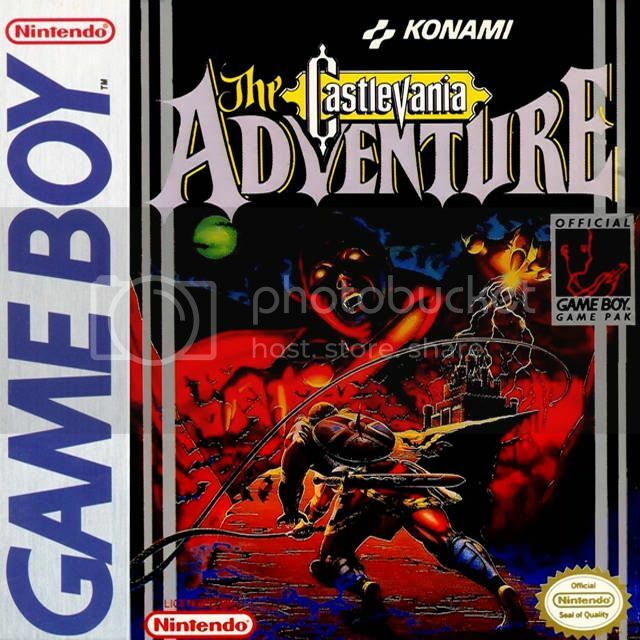 Konami even saw the need to re-imagine the original GB game, The Adventure, to a WiiWare exclusive called The Adventure Rebirth, released in late 2009. And what better way to see where it all began than releasing these original GB titles as DLC. This game can also be filed under the “inevitable” category. 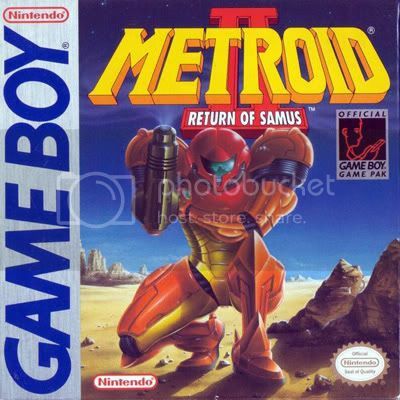 Samus’ second adventure took place on the Metroid’s home planet of SR388. 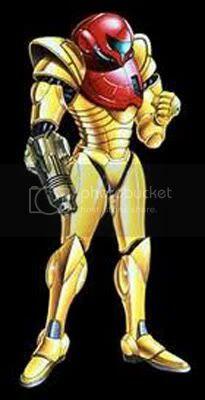 As her bounty, Samus sets out to eradicate each and every last Metroid. In short, it was a big quest for a small screen. Unfortunately, Metroid II’s gameplay is probably the weakest in the series. The lack of the map or sense of indication on where to go next can be a challenge, especially considering the entire game was made using a few shades of gray. Also, Samus is a very large sprite and she takes up a good chunk of the screen which makes viewing the upcoming landscape difficult. But given the technically limitations of the system, it is actually a pretty impressive game for the time. 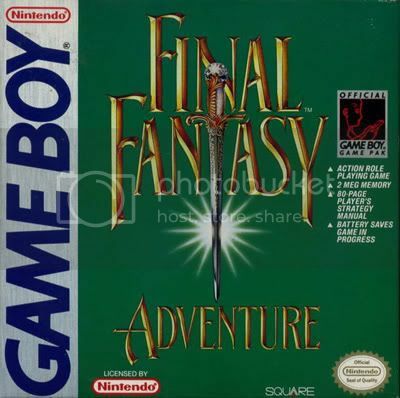 The Final Fantasy series has graced just about every Nintendo system since the NES, with the original GB as no exception. In fact, the original gray brick had the pleasure of releasing a total of four Final Fantasy games: FF Legends I, II, and III along with FF Adventure. The Legends games are more of your typical menu-driven JRPG game while Adventure is actually the first title in the Secret of Mana series. While the Legends games are not exactly the best in the series, Adventure is still an enjoyable game today. Square even recreated Adventure as Sword of Mana on GBA. But for a few bucks, it would be a great way to experience these often forgotten titles in the long running series. Already available for the Wii Virtual Console, the original NES version received much more recognition than the sequel on GB. Of Myths and Monsters was a more forgiving game but still retained the charm of the original. Using a save feature, this sequel allowed gamers to continue the extensive quest at the later time without the need to write down an illegible and lengthy password, emphasizing portable play. Shops, screen wrap-around, and even the Eggplant Wizard all made their return to this small screen adventure. 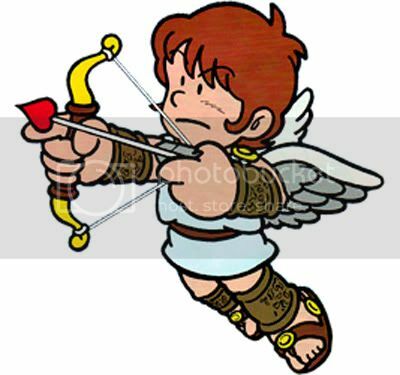 Unless you consider Pit’s appearance in Super Smash Bros Brawl, this 1991 release was the last time we were able to play as this warrior of Angel Land. 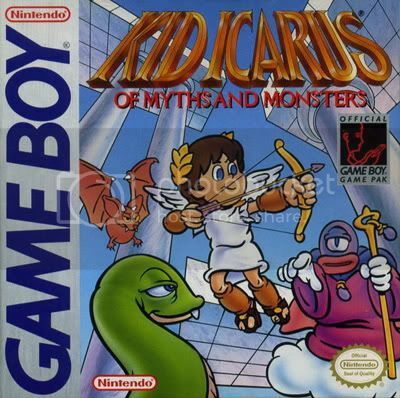 When Pit returns in full 3D in Kid Icarus: Uprising later this year, Nintendo will probably re-release Of Myths and Monsters to the eShop as an additional form of marketing hype. 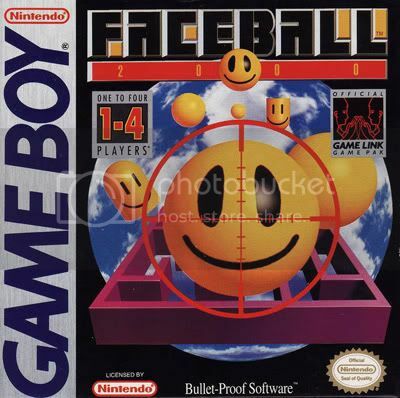 But if you thought the original was a good game, but never finished it because of the ruthless difficulty, then be sure to given this GB sequel a shot. Sure, it loses a little something without the bold colors of the NES version, but the toned down difficulty can make for a more pleasant experience.